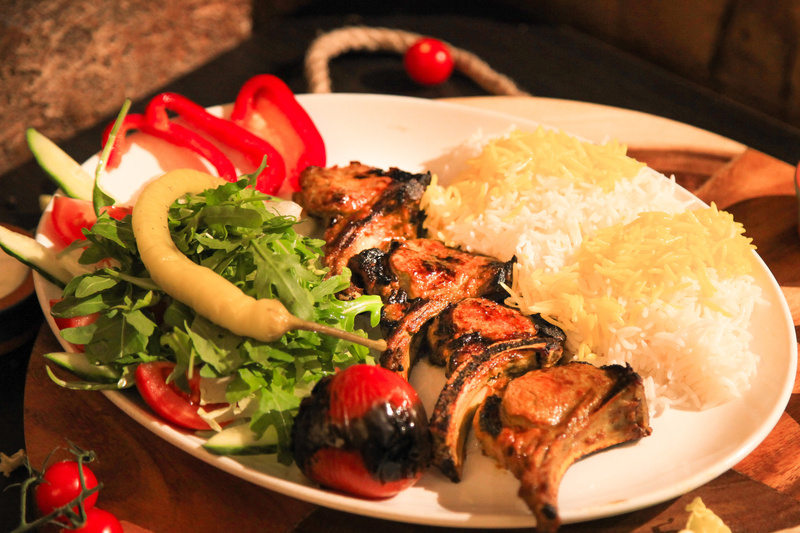 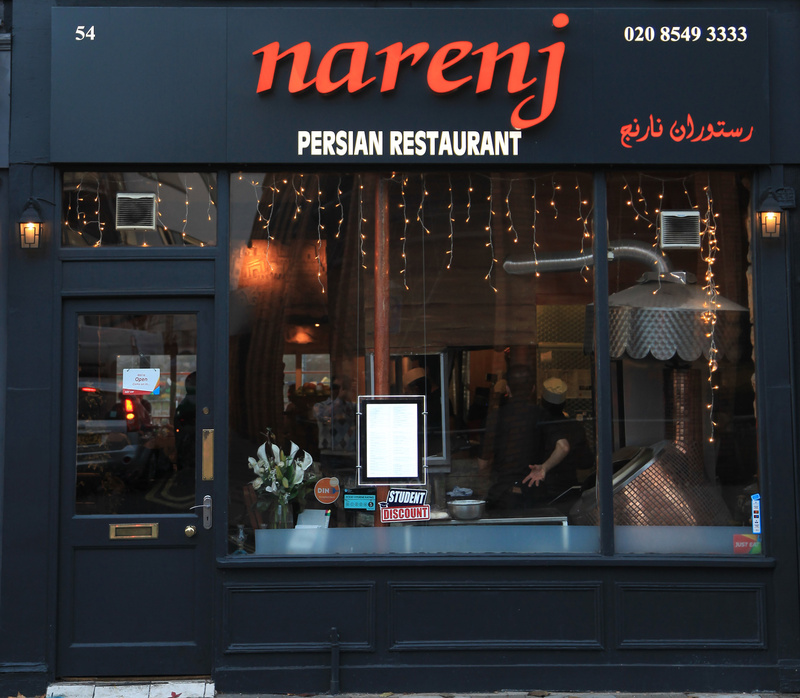 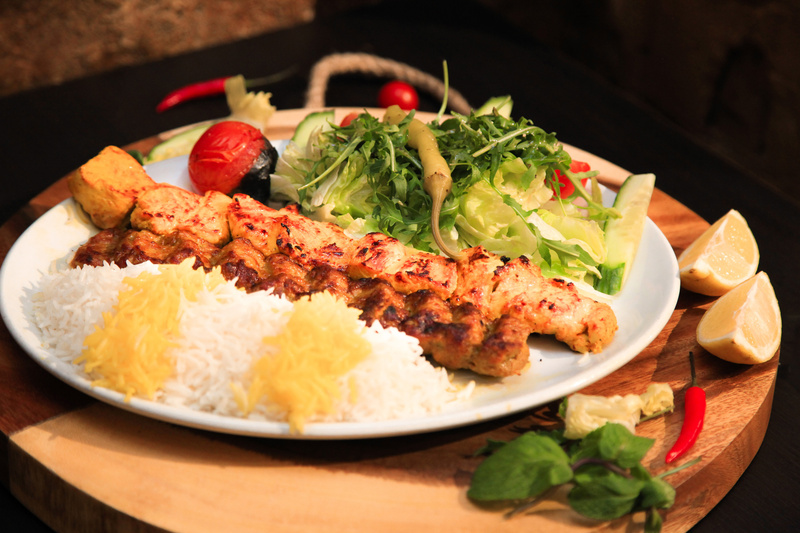 Narenj is a beautiful Persian restaurant and bar located on a busy corner site Kingston. 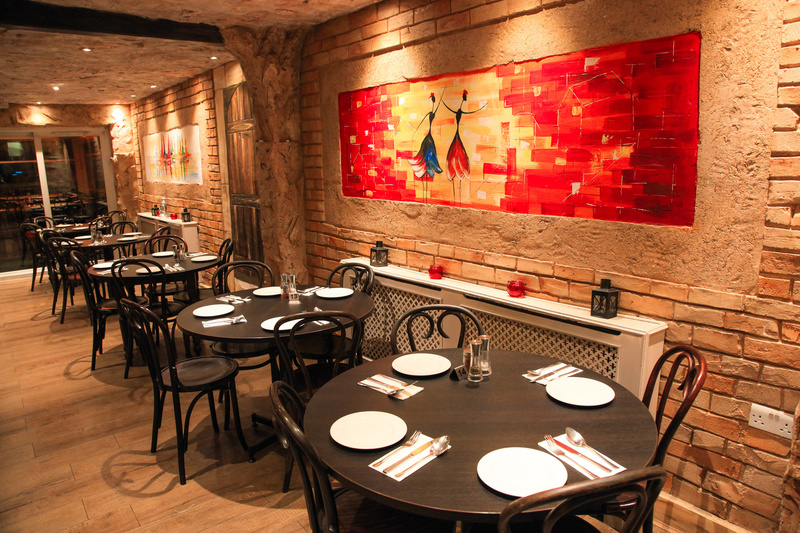 With inspirational setting and River Thames view. 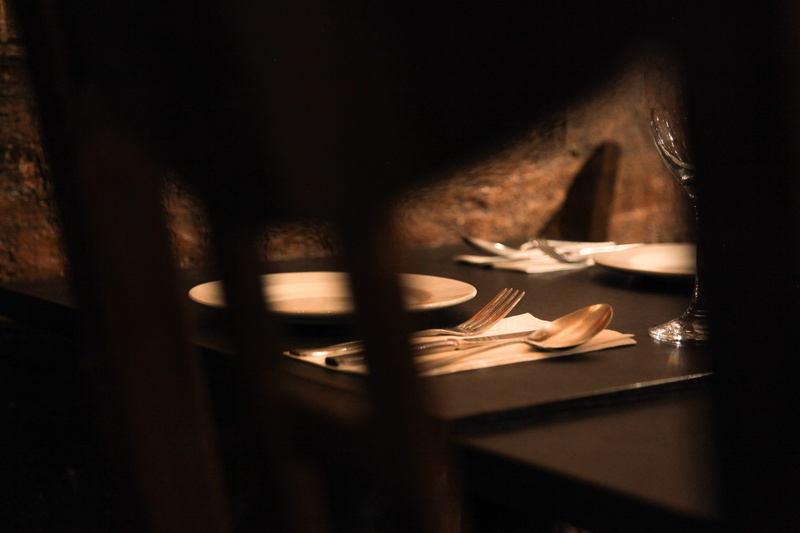 We promise an intimate and relaxed dining experience that offers something different to local and foreign patrons. 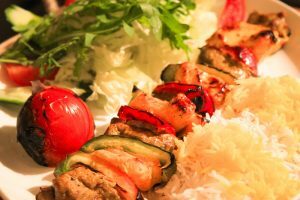 All images are under copyright © Narenj Restaurant.